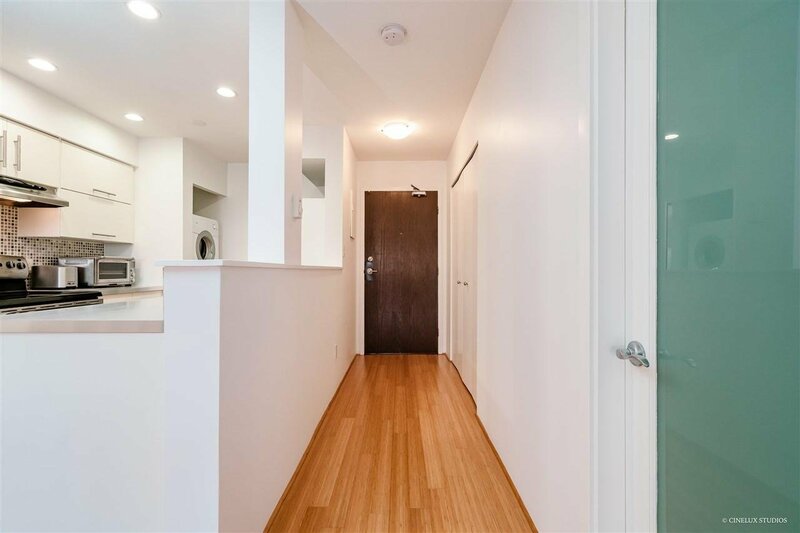 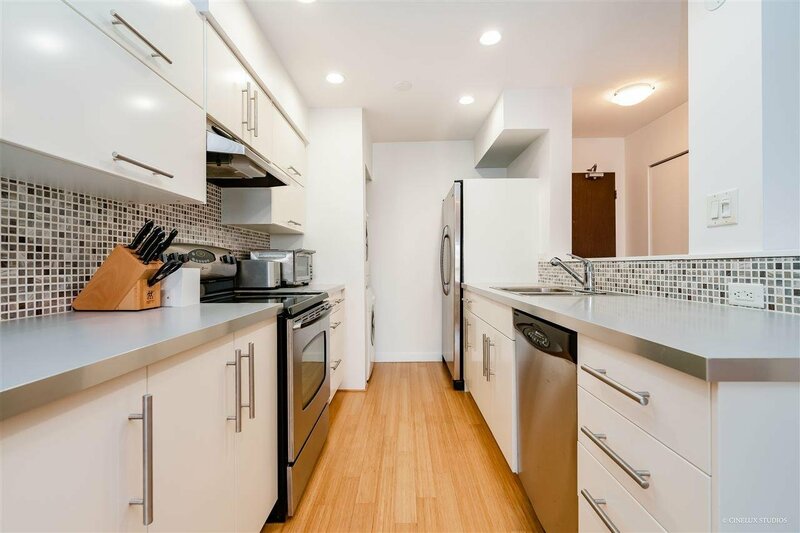 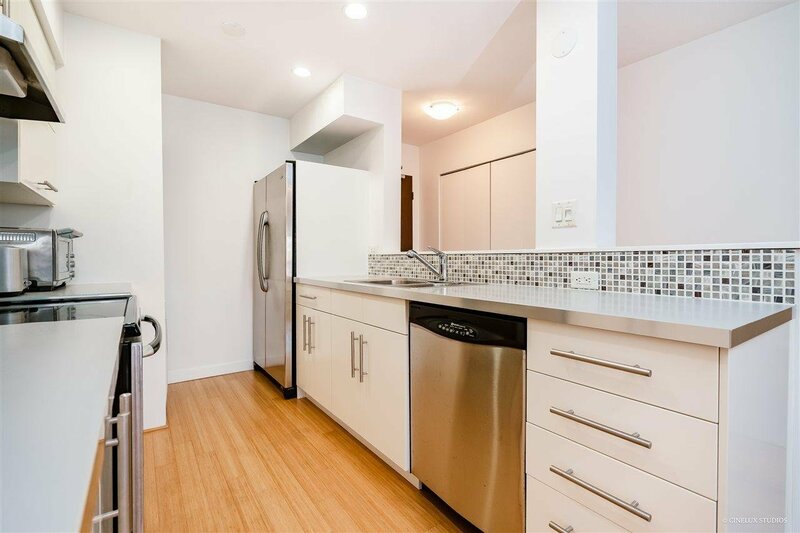 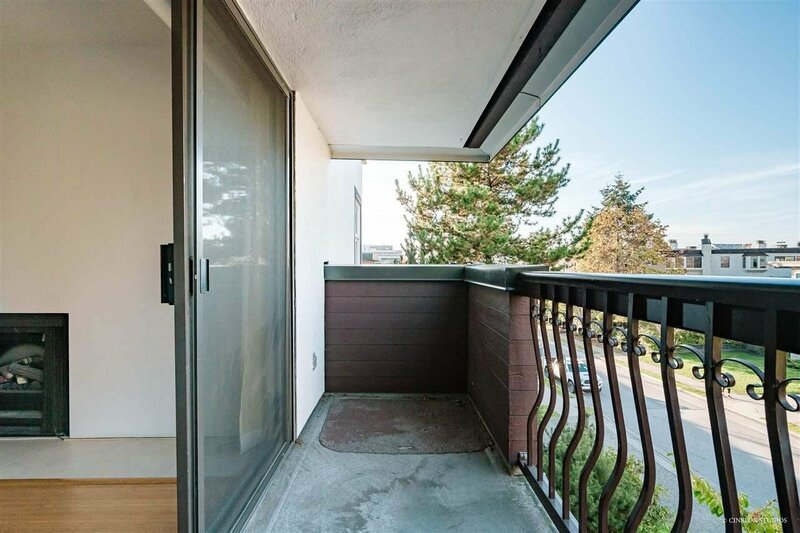 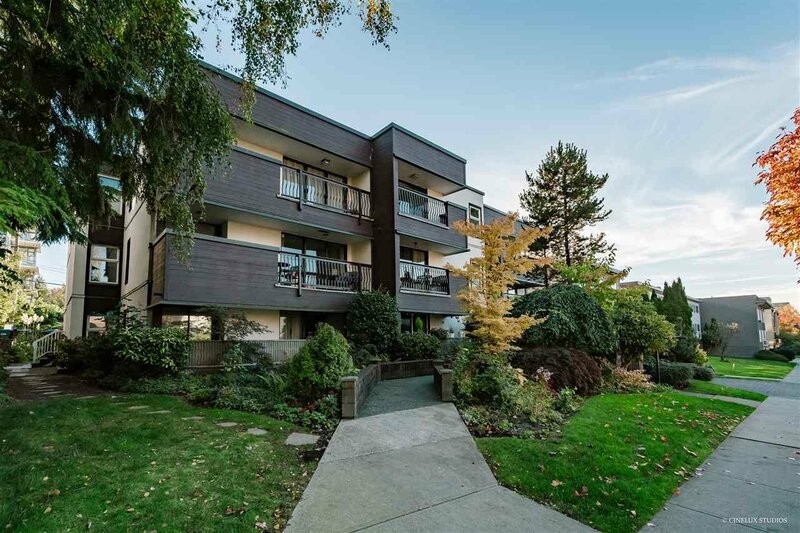 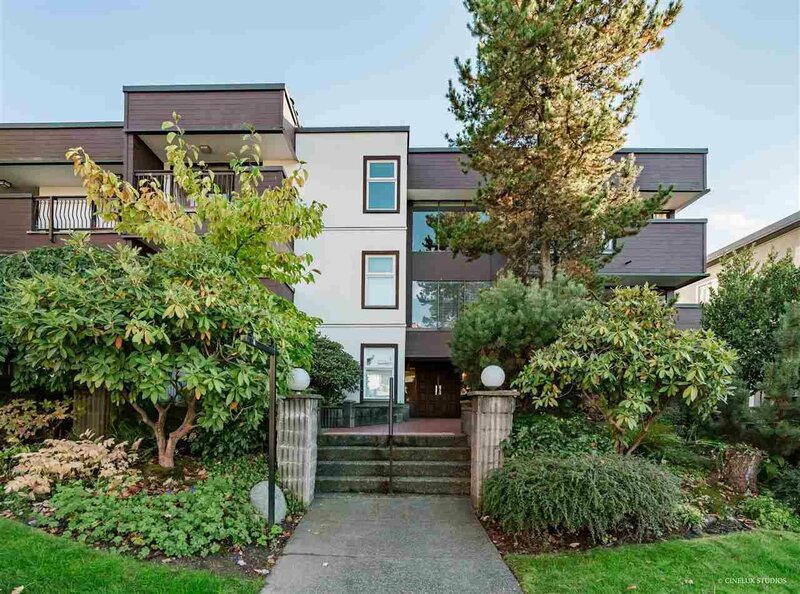 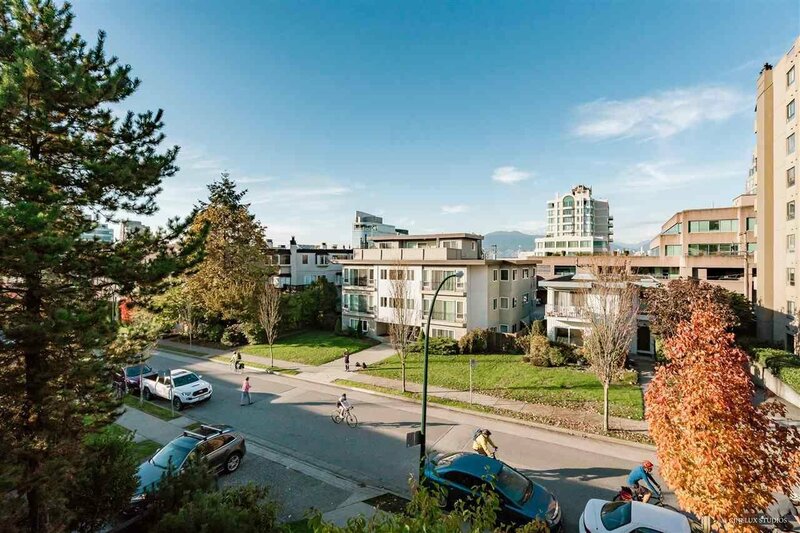 Situated at West 10th and Birch, this beautifully updated top floor, north-facing apartment with partial mountain views represents the very best that Fairview has to offer. 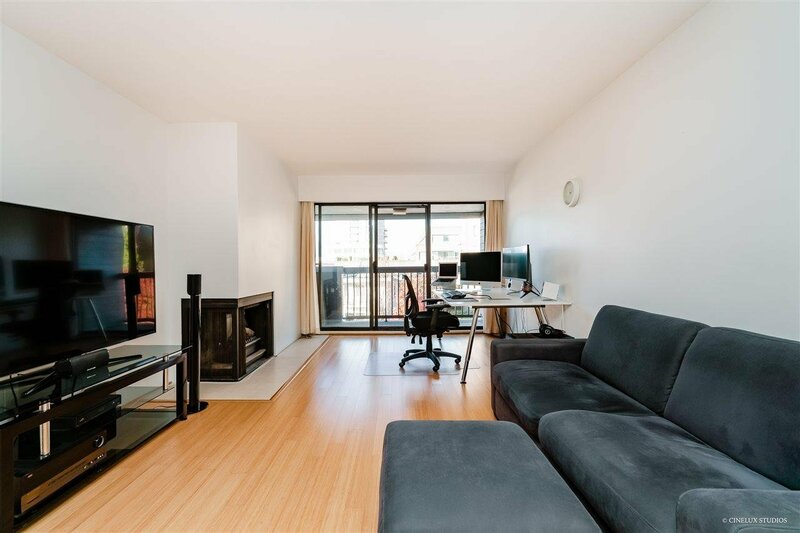 Less than fifteen minutes to UBC and downtown Vancouver, this stunning 813 square foot home is within walking distance of Granville Island and all the amenities and conveniences of West Broadway and Granville. 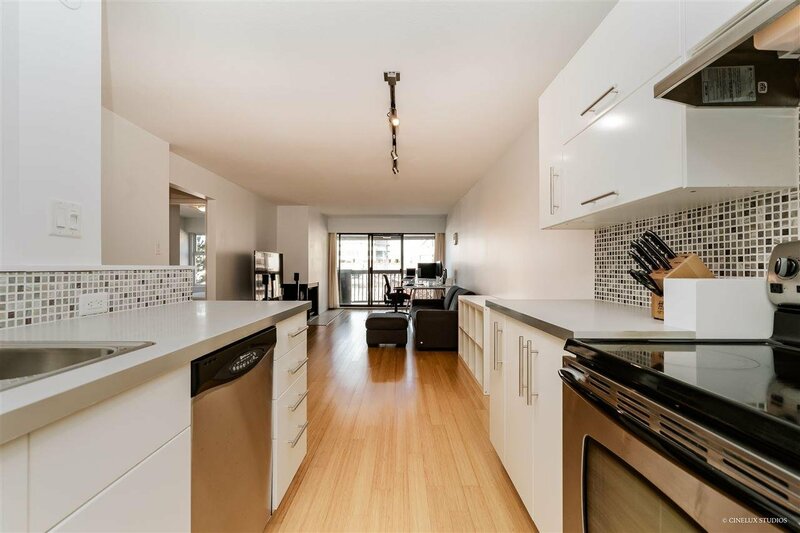 Boasting a modern, open-concept kitchen that flows into a spacious dining and living area, this turnkey property truly has it all. 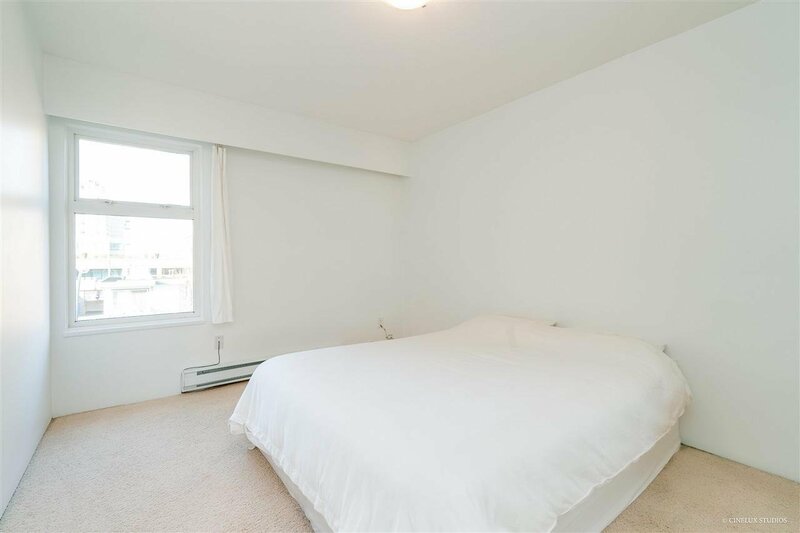 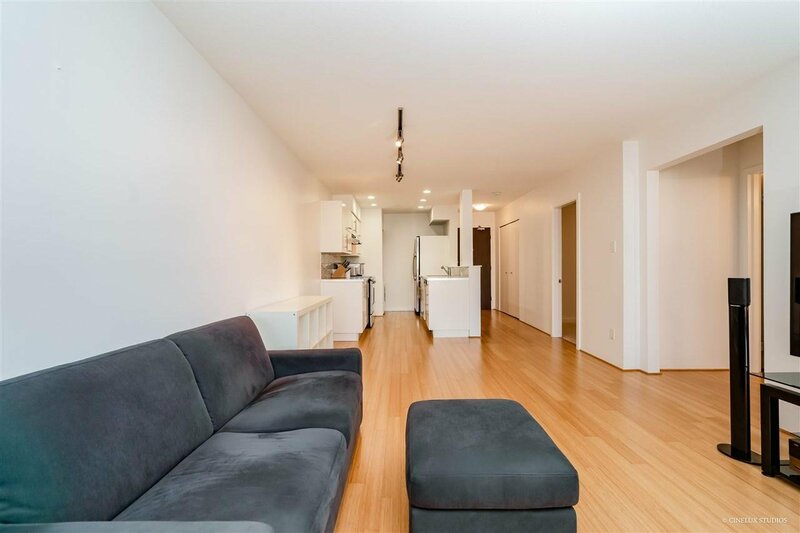 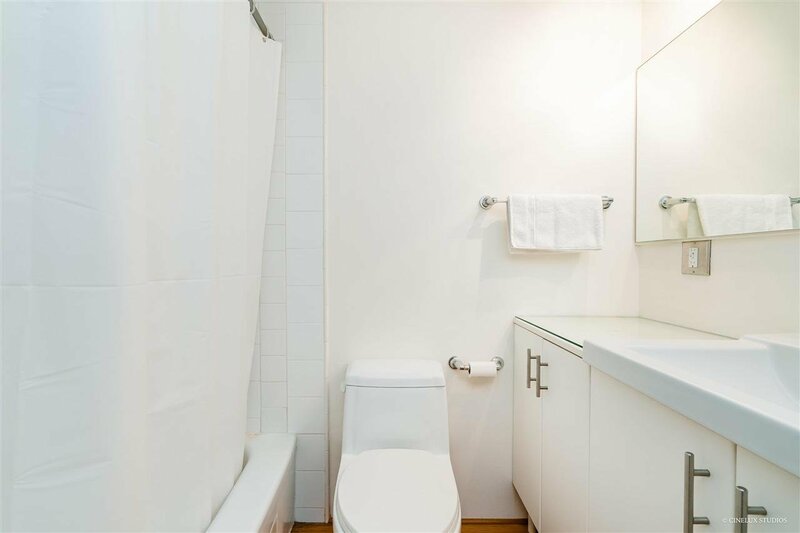 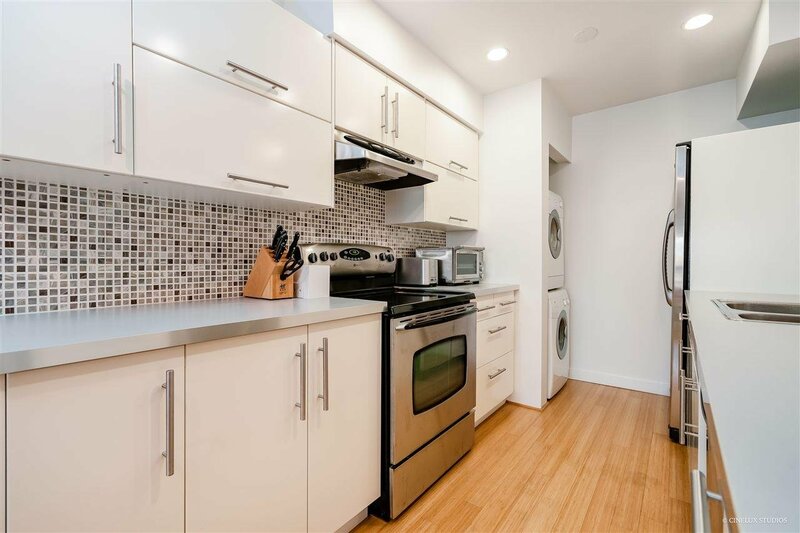 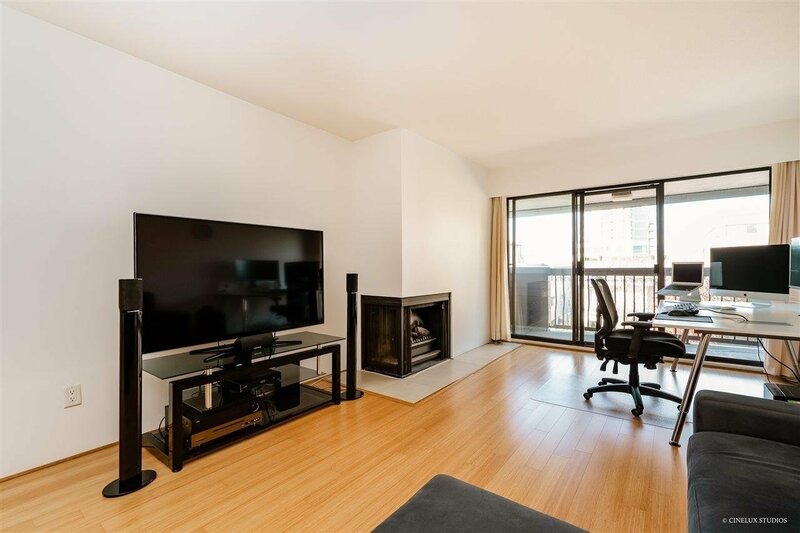 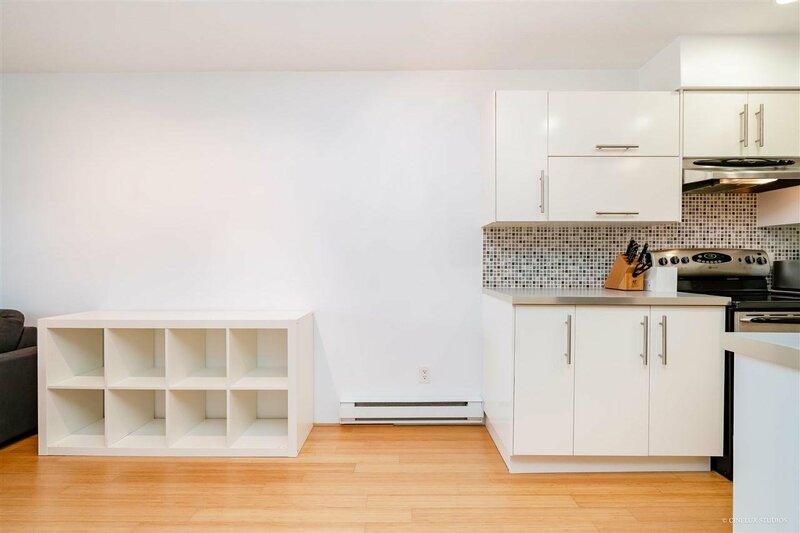 Meticulously maintained by an experienced and proactive strata, this unit comes with a secure storage locker, private parking space and access to additional guest parking. 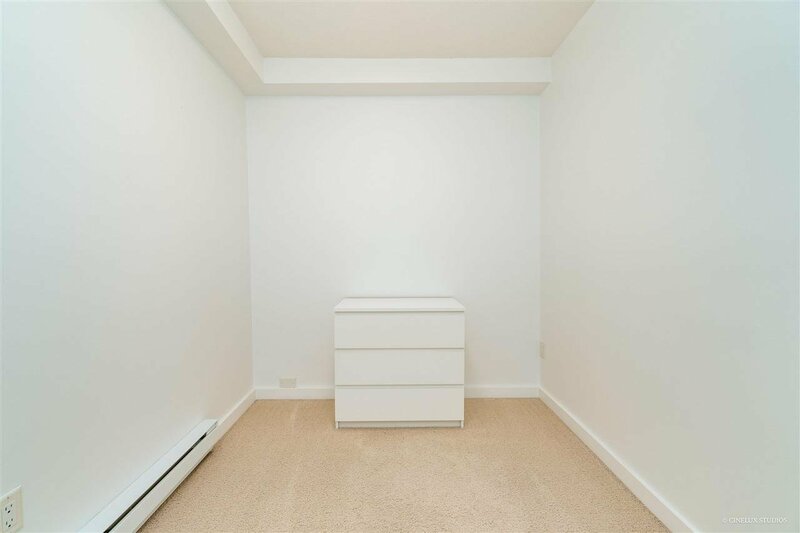 Sorry, no dogs or rentals allowed.